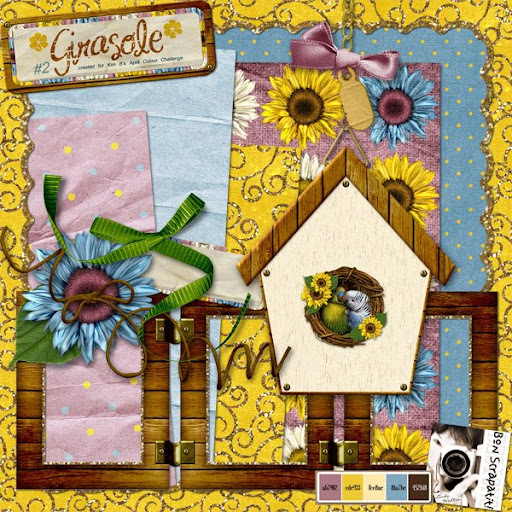 Bon Scrapatit Designs: *GIRASOLE*, PART TWO!!! THIS ONE IS REALLY "TWEET"! LOL!